Despite Virgin Galatic’s space program going through it’s fair share of challenges especially with the tragedy and passing of one if it’s engineers. 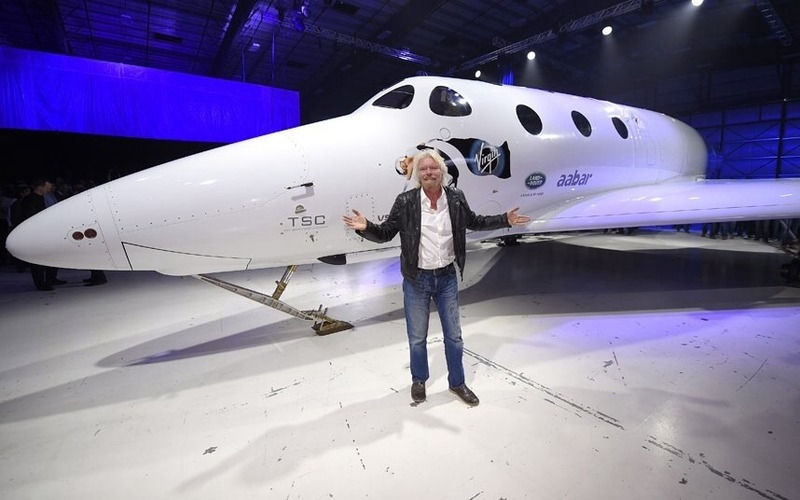 You would think the Virgin team would give up on their dream of dominating space travel. However, as we have learnt from previous Virgin related projects, the Billionaire , Sir Richard Branson is not one to simply back down! This weekend he announced the arrival of his new space shuttle and signalled the continuation of his programme.